Genuine Fender® American Elite Strat® chrome string guide also known as a string tree. 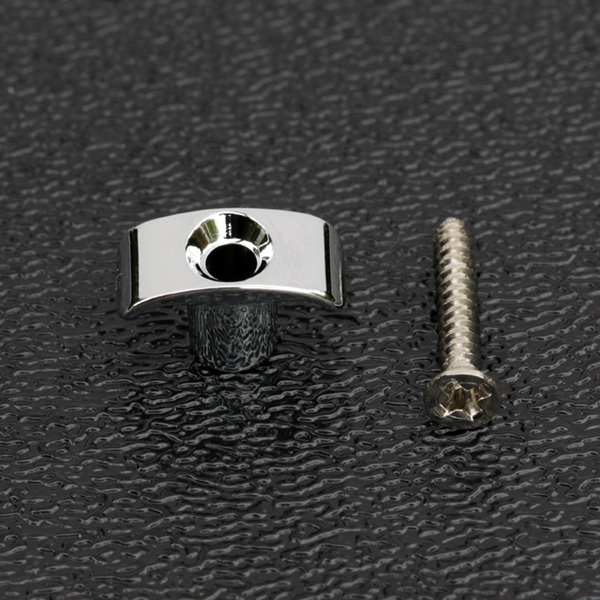 Includes mounting screw. Sold individually, one string tree.